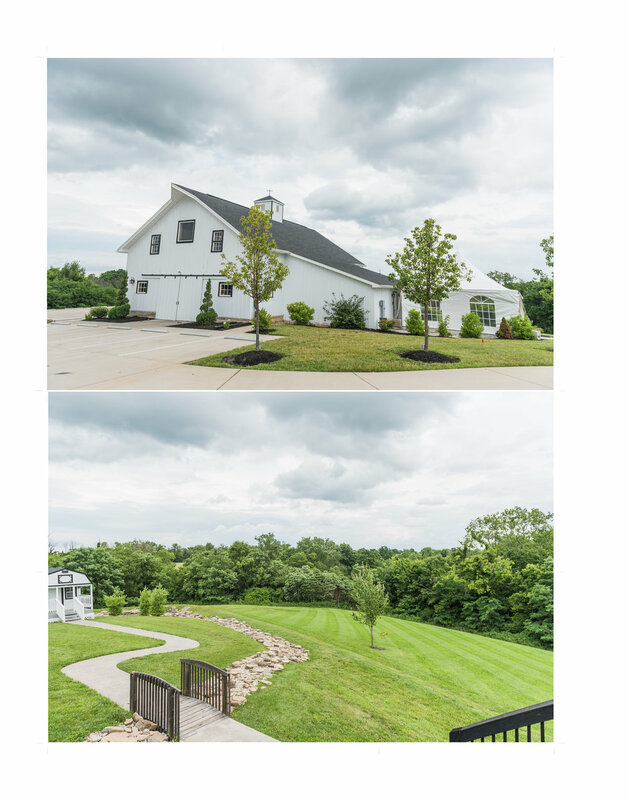 Thank you for stopping by to see our most recent work. Frame 805 is a husband and wife team that have been documenting weddings for the past 14 years in Cincinnati, Ohio. 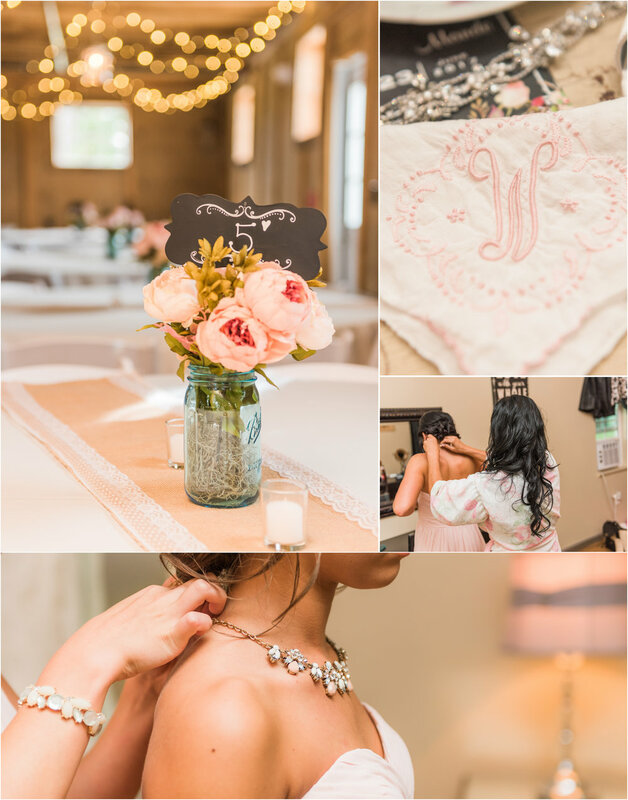 We are head over heels to be a part of your wedding day and hope you enjoy all the pretty below! Every year it seems like we have a "theme" or style of weddings that take over. And this year for Frame 805 here in Cincinnati we are all into the nature and pretty type weddings. Last year everything was urban and city, well really the last several years. I love both. But here is another local wedding we shot on Friday at the Josephina. Yes Friday it rained, like a lot. In the past 11 years I have had just a few of these and we just work around it and do the best we can do. Again here is proof that everything is OK on a rainy wedding. It rained on my wedding too, but then it got really really hot! So here is some pretty for you to enjoy on your Monday. Stay tuned, Saturday's wedding is coming. We hired Frame 805 to photograph our November 21 wedding and it was honestly the best decision I made while planning our wedding. They were AMAZING! Our photos seriously look like they are out of a magazine. I am in love with them. Meg and her husband Brendan are very nice and easy to work with. Several of our guests commented that our photographers were very nice. It rained and was cold the day of our wedding and I was really worried this would impact the quality of our pictures. Those worries were for nothing because our pictures turned out great and you can't even tell the weather didn't cooperate in our outside shots. I would highly recommend their services, and can't thank them enough for their wonderful work! 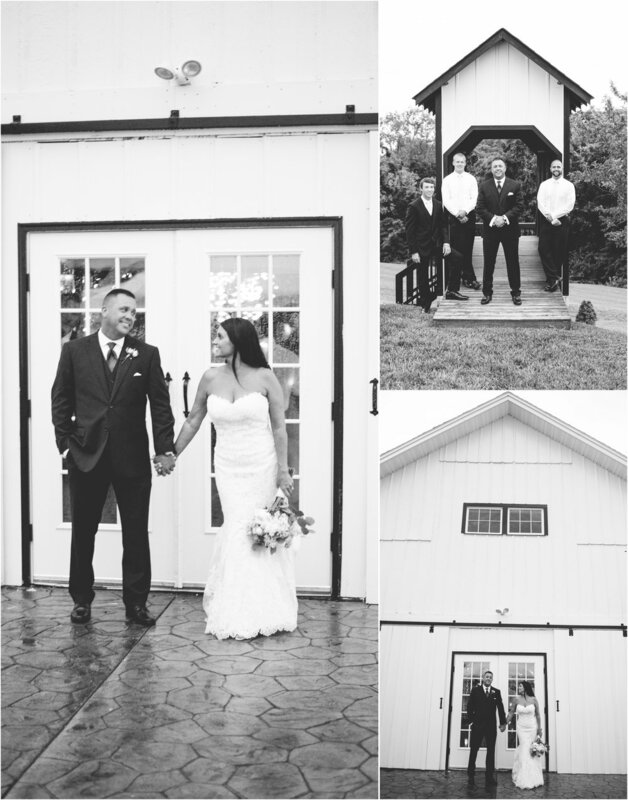 We have the most beautiful pictures to help us remember the best day of our lives! :). Thank you so, so much! It's hard to imagine our wedding day without Meg and Brenden! The two arrived early and were the perfect balance of professional and friendly. Meg provided a calming environment and made you feel like you had a friend beside you doubling as an amazing photographer! Meg checked with me throughout the day to make sure of any additional shots I needed, but lets be honest, she had it under control and knew exactly what she was doing. Timing is everything on the wedding day and they are incredibly efficient, we were done early and they didn't miss a thing! They kept the day moving, knowing exactly when we should be leaving and arriving, even saving the day by bustling my dress! Brenden became one of the guys and joked around with the groomsmen, capturing the most unscripted and classic moments. I even got compliments about how "hidden" and inconspicuous they were during the day and throughout the ceremony. Months after our wedding had ended, they happened to be shooting a wedding I was a bridesmaid in and they STILL made me feel special, checking in to ensure we still loved the final product, which we LOVED. After witnessing the duo in action in not only one, but TWO weddings, i'm confident you cannot go wrong with Frame 805. Go with them and I promise you won't regret it.